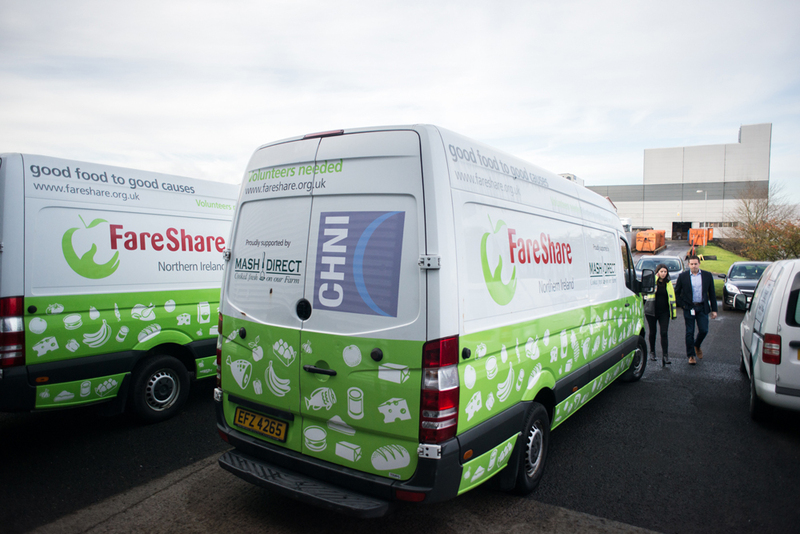 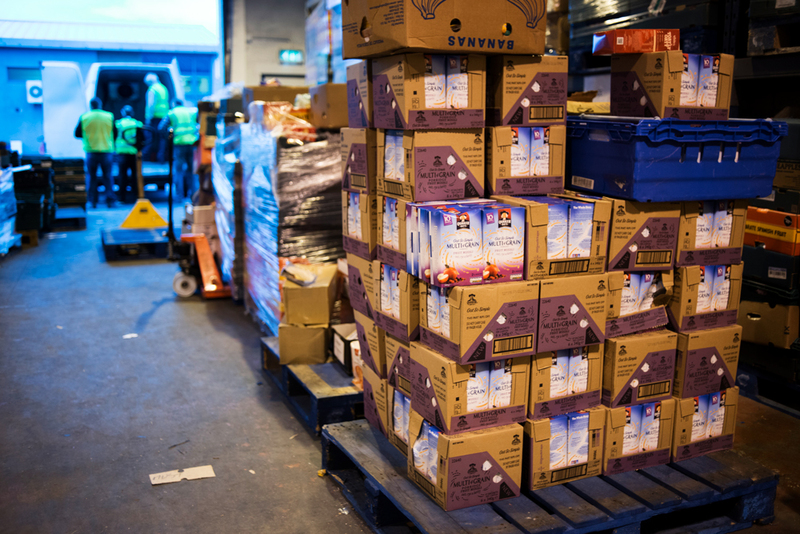 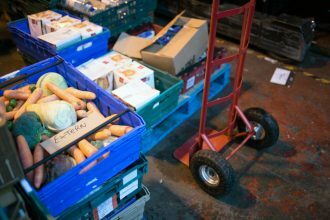 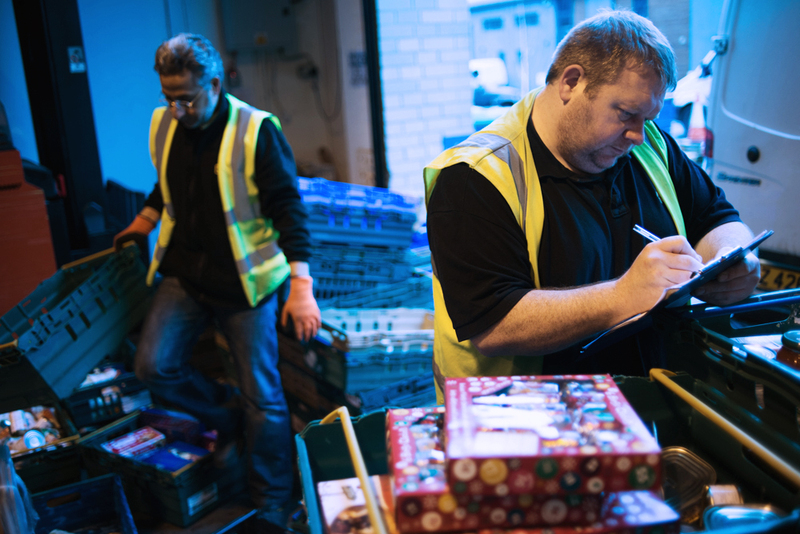 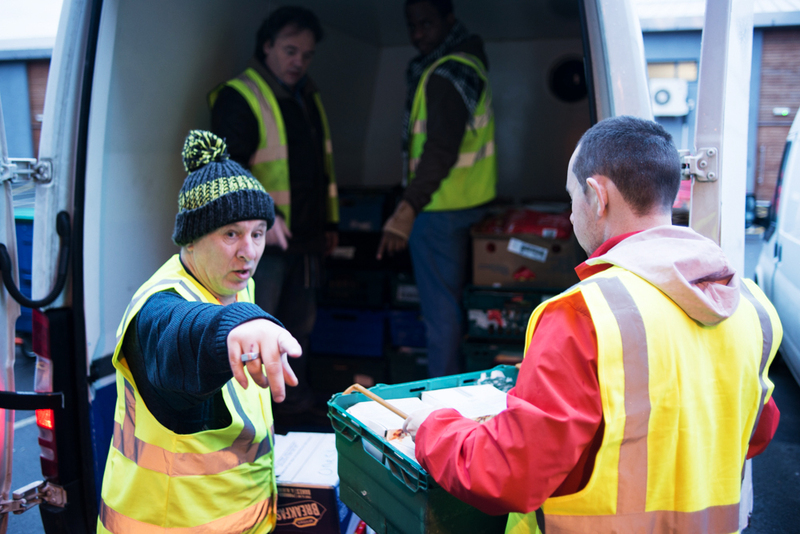 FareShare is a UK-based charity with a logistics network that collects and receives food from supermarkets and manufacturers, that might otherwise have been needlessly wasted. 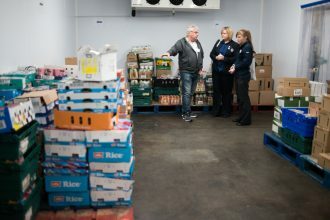 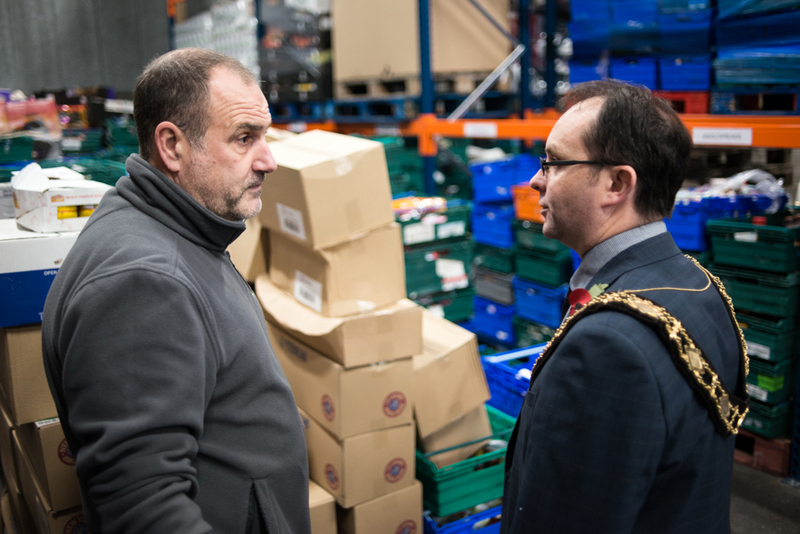 They have 21 Regional Centres, allowing them to reach 1,500 towns and cities, and redistribute food to almost 10,000 different charities – from homeless hostels, and breakfast clubs for children, to domestic violence refuges and community cafés. 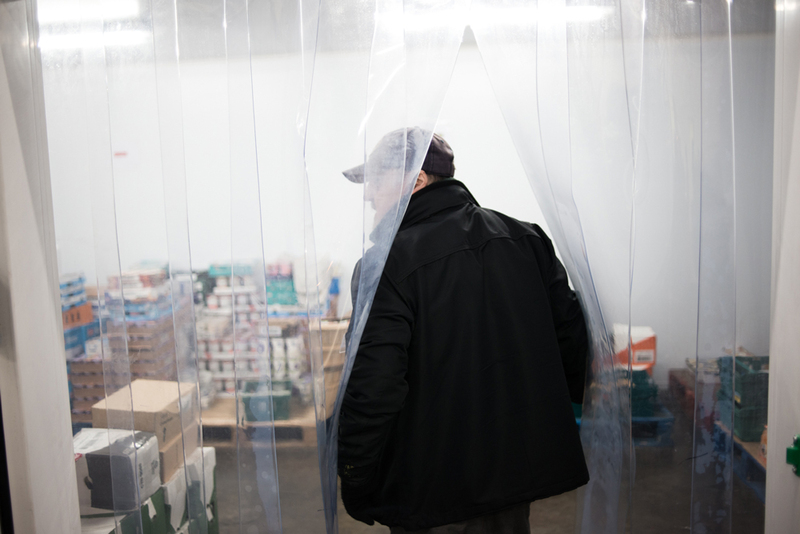 I first documented FareShare Northern Ireland (NI) for my project on food waste, where I’ve been documenting people and organisations working to reduce the amount of edible food needlessly going to waste. The food they redistributed contributed towards over 36 million meals, and saved the recipient charities over £28 million. 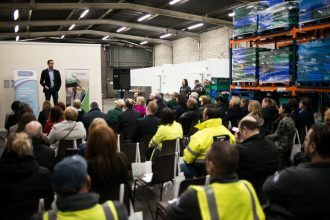 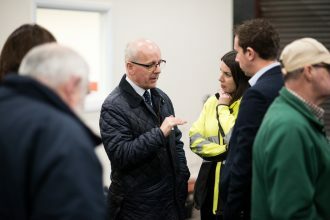 When they were moving to a new warehouse, just outside of Belfast I was commissioned to photograph the opening event. 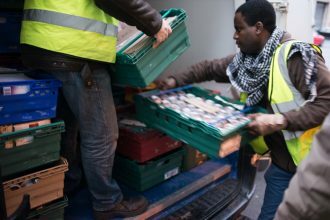 We heard from donor organisations and recipient organisations, all communicating the impact FareShare has had on their work. 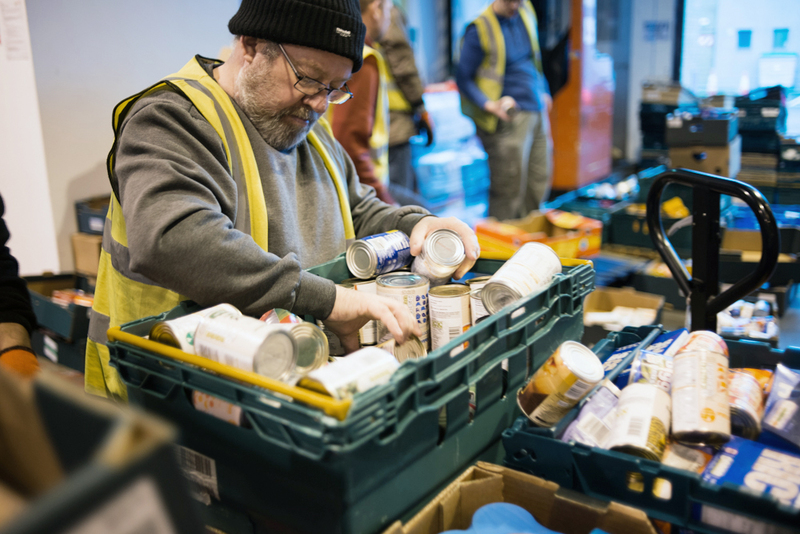 I was also commissioned to produce a short video, aimed at providing potential volunteers with an insight as to what it meant to be a volunteer for the charity. This was conducted over two visits – the first was capturing the testimonies of the volunteers and management team, the second of the volunteers in action.